(NaturalNews) The TSA has been lying to the American people about full-body scanners. The agency has insisted that these “digital strip search” machines are incapable of saving, storing or transmitting the images they take. This, we are told, makes it okay for people to be digitally strip-searched. But secret documents uncovered by the Electronic Privacy Information Center (www.EPIC.org) have revealed that these machines do indeed posses precisely such capabilities. According to TSA specification requirement documents that have been uncovered by the EPIC, all full-body scanners purchased by the TSA must have the ability to both save and transmit the scanned images of air passengers. The documents were obtained by EPIC through a Freedom of Information Act lawsuit. They have also been shared with CNN, which has viewed the documents and published a story about what they reveal. That in itself is an interesting statement because by stating those functions are “disabled,” it also admits that the machines inherently have these functions. And just because the machines are delivered with the functions disabled doesn’t mean those functions can’t be re-enabled at the flick of a switch. In other words, these machines are designed and constructed with the ability to save, store and transmit the images. In other words, the TSA is telling the public and the press one thing, but the machines they’re buying are capable of something far more insidious, these documents reveal. Is the TSA intentionally lying to the public in order to mislead people over the real capabilities of these machines? If these full-body scanners can save, store and transmit images, then it’s only a matter of time before some rogue TSA employee finds a way to copy off the images or display them on the screen so that they can take snapshots with their own portable cameras. 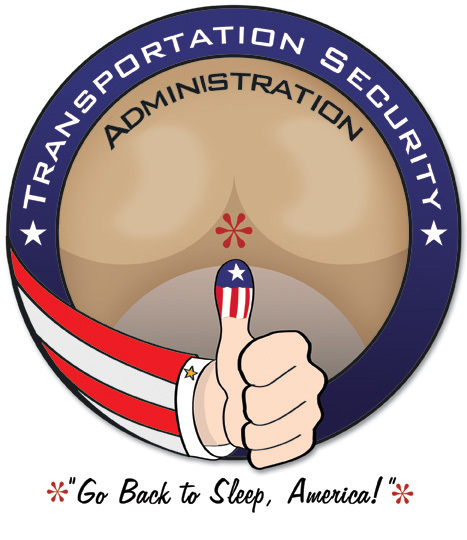 The TSA says it’s protecting your privacy. But its own scanner specification documents tell a different story: The TSA won’t even buy these machines unless they can save, store and transmit revealing images of air passengers.